May-Thurner Syndrome (MTS), also known as Iliac Vein Compression Syndrome, occurs when the left iliac vein becomes compressed by the right iliac artery in the pelvis region. The vein presses into the spine, which can cause pain, discomfort, swelling, and even increase deep vein thrombosis (DVT), or blood clots. DVT can partially or fully block the blood flow in the iliac vein. If left untreated, DVT caused by MTS can break free and travel to the bloodstream and cause a pulmonary embolism (blockage in the blood vessels of the lung), which can be a life-threatening condition. DVT can also lead to complications such a blood pooling, leg swelling, increased pressure, skin discoloration, and leg ulcers. This condition, unfortunately, often goes unnoticed and undiagnosed. Most people don’t even know they have this condition until a blood clot or DVT is found. This is a serious condition because the compression of the vein can cause blot clots, which can break off and travel through the blood stream. May-Thurner Syndrome can be caused by a few different factors including: a congenital condition, which can cause an abnormality of the location of the left iliac vein and the right iliac artery; trauma; weight gain; gender (more women develop this condition); and age. This syndrome is most common in people in their 20s to 40s. If a patient is experiencing these symptoms, a doctor will order imaging of the lower back and pelvis. Through the imaging, a doctor will be able to see if the iliac vein is compressed and/or if there is any DVT or clot present. 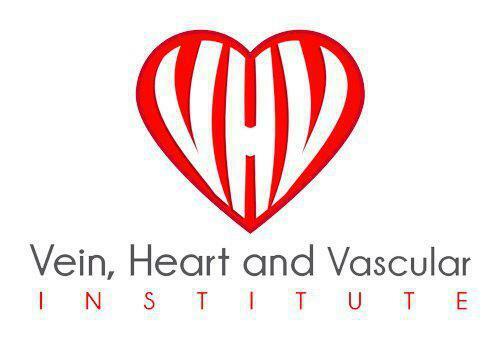 To treat May-Thurner Syndrome, Dr. Fakhri will perform iliac vein stenting on the compressed vein. However, if there is a clot, a patient will have to be put on blood thinners or a clot-dissolving medication beforehand. Once the clot is removed, the compressed vein is opened and maintained with a stent.